The Academy offers access to high quality education, training and employment to at risk people and late developing cricketers, developing their skills, aspirations and networks of support. 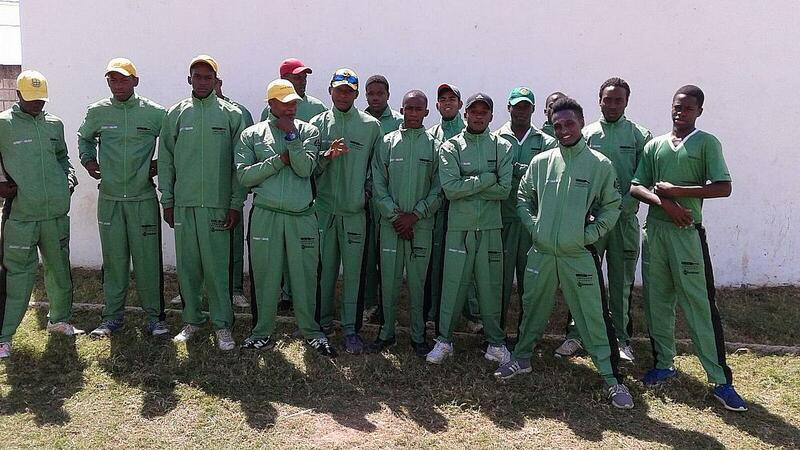 The cricket programme is directed by Donovan Miller and his coaching company Don Cricket Ltd, while life skills play a hugely important part in the programme. As Gayle himself says: "Education is the key to unlocking our children's future." Youngsters on the programme - some of whom who we spoke to on the day and feature in the video above - are guided by Gayle's 'Big 6' principles: respecting others, setting goals, making good choices, working hard, looking after your health and understanding the consequences of your actions. As well as having plans to expand and build academies in India and the Emirates, the team in London have recently formed a partnership with strength and conditioning experts Tenax Performance. 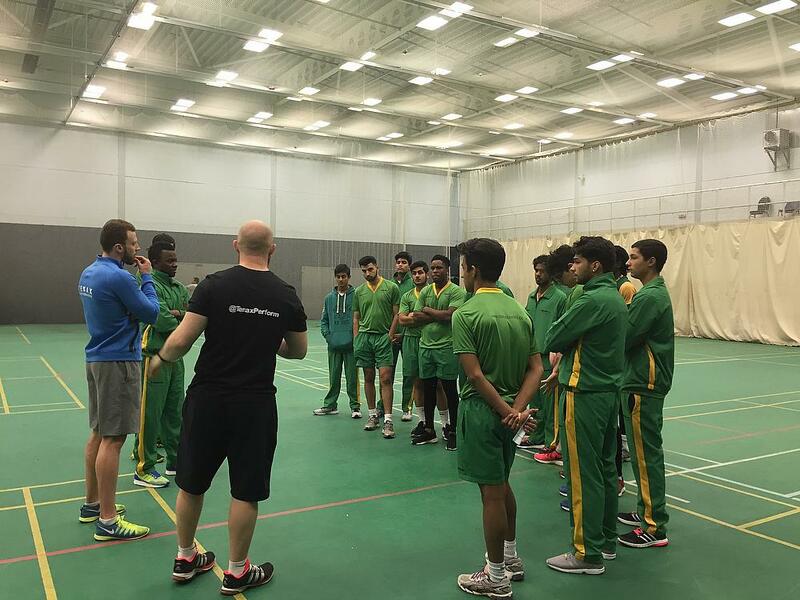 We joined the Academy as they were put through their paces by the Tenax team, who also work with Essex County Cricket Club as well as other professional and non-professional outfits. As you can see from the video above, Connor Browne and Harry McQueen from Tenax Performance had the boys doing a number of drills and exercises designed to gauge their strengths and weaknesses, ready for each member to be put on a personal development plan. Browne was impressed with how the day went and is looking forward to a fruitful partnership with the Academy. "We felt we could offer them more than what they were already getting," he explained. "Us being here gives them a head start. "There are places we go to where we get really bad attitude but today has been one of the best we've seen," he added as a glowing tribute to the Academy. Spartan Cricket have supported the Academy from the start, and this year they have supplied the team with the all-new green kit they are decked out in above. And while Chris Gayle himself is busy training and playing in the Pakistan Super League, he took time out to pass on his thoughts about the academies and the progress being made. "I’m very pleased at how things have been going with both academies," he said. 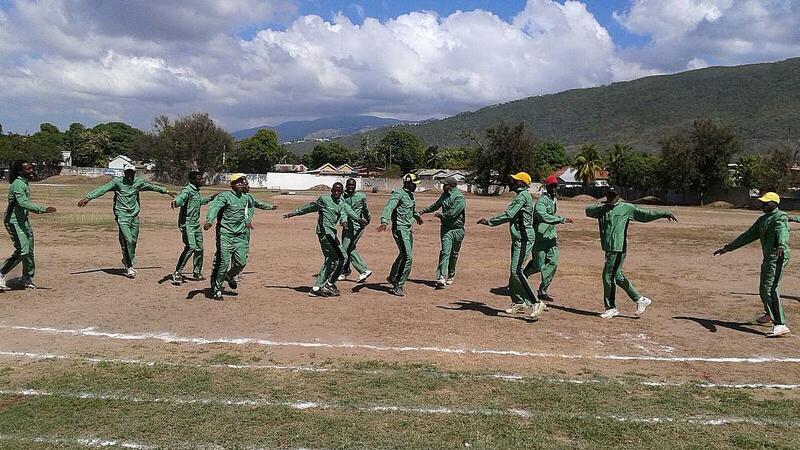 "The development and progression of all of the young people, on and off the field has been truly remarkable. "I hope that I can continue to help these young people develop not only with their cricket but most importantly their life choices." The Chris Gayle Academy would also like to thank the Change Foundation, British Airways and Comic Relief for their support between 2013 and 2015. They are always looking for new sponsors of this rewarding and unique programme - please contact them today if you are interested. For more information about the Academy, visit our special page here and Cricket World offers their thanks to the Chris Gayle Academy team, those youngsters on the programme, Donovan Miller and Tenax for inviting us and giving up their time on the day.